Rosters are almost trimmed down to the opening day size of 23. Excitement for the fringe players who will make it. Disappointment will hang over those that don’t. It seems the Pens roster won’t be hard to decipher heading into the season, but there are some guys with something to prove. Four Penguins on the roster stick out to me as either bubble guys who have a chance to impress or guys who can cement themselves as an NHL regular. It’s quite obvious if you check my twitter feed from last season that Chris Kunitz does not rank amongst my favorite Penguins’ players. I don’t know why, but I can’t stand the guy. Did he have an alright season last year given the circumstances? Yes, he did. The body banging Kunitz will give it a go this season. Quoted saying he feels better than he has for any season in recent memory, he’ll look to keep his body churning through an 82-game schedule (plus the hopefully guaranteed playoffs) without much more than the bumps and bruises that come along with his style of hockey. The 37 year old will be the likely candidate to start the season with the same man he’s flanked for years, the one and only Sidney Crosby. It’s also very likely that he won’t be pried from that line unless things go completely awry. Crosby is too familiar with him and likes him way too much for the coaching staff to break that up. 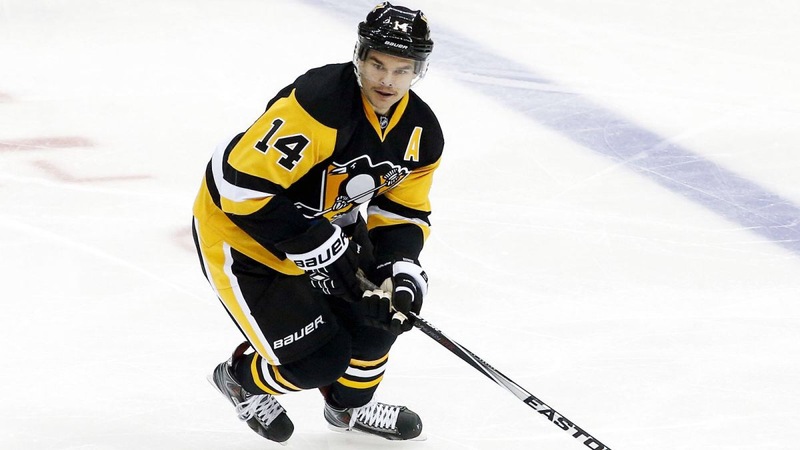 Entering the final year of his contract in which he will make close to $4 million dollars this season, Kunitz plans on continuing to play beyond this season. Whether the Penguins give him a short term deal with much less money will be determined with time. One would assume Kunitz will be on a mission to make sure his team can be a contender for another Cup. The biggest question is what does he have left in the tank to help get the Penguins there? The second name on this list is the most intriguing to me. Scott Wilson proved last season that he can finish. He’s quite possibly the best finisher out of the Wilkes-Barre/Scranton wave of players from last season. He’s a pure goal scorer and a possible eventual replacement for Kunitz on the Crosby line due to his finishing ability. Wilson had a very promising beginning to his career. 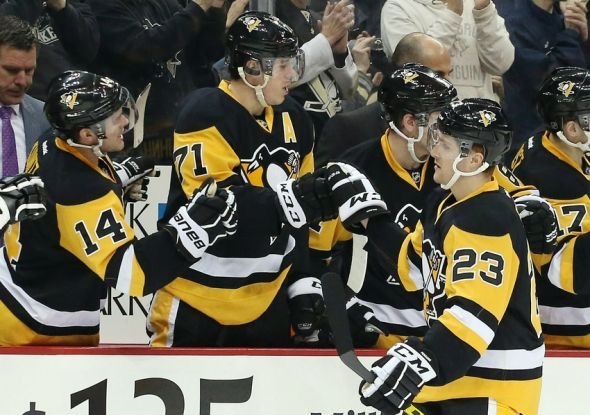 So much so that he signed a two year contract extension alongside Tom Kuhnhackl and Bryan Rust last season. Unfortunately, injuries shortened his season to just 24 games. He scored five goals in that span but did a ton to prove he’s got the ability to bury some goals in the back of the opposition’s net and that’s something that’s always coveted by general manager’s and coaches. There’s not much doubt that Wilson makes the opening day roster. It’s likely he’ll have to wrestle playing time away from other winger options but if he gets to plant himself into the lineup on a nightly basis, the coaching staff shouldn’t regret confiding in him. It’s pretty hard to disagree that Derrick Pouliot might have more to prove than anyone in the entire Penguins organization. It’s going to be hard enough to find playing after the Penguins brought back almost their entire D-core. The loss of Ben Lovejoy moves Pouliot up a spot on the depth chart to the seventh defenseman. Pouliot has vastly disappointed the expectations set for him years ago and continues to struggle in this season’s training camp. Head coach Mike Sullivan expects Pouliot to stand out amongst his AHL competition but he just hasn’t done so. He looks like an entirely different person this season and dedicated himself to getting into hockey shape. He needs to translate his skill to ice. It’s almost as if he’s playing scared, which at this point seems pretty impossible to break. 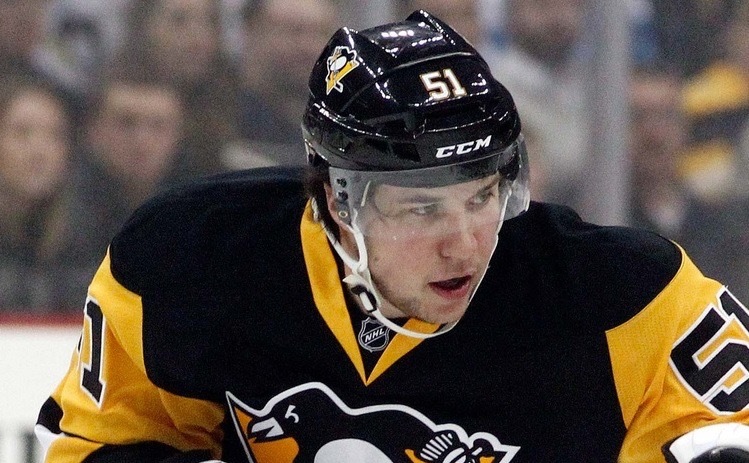 If Pouliot can let the game come to him, he can be an elite offensive talent. The defense still could use work, but the offensive talent potential he’s got isn’t teachable. He’s got to find a way to put it together if he wants a spot in Pittsburgh, or on any NHL roster, for that matter. This is sort of a Wild Card play right here, but Tristan Jarry has done some incredible things this preseason. 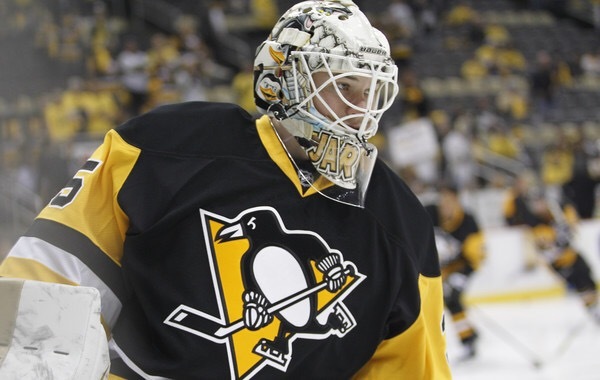 With Matt Murray out for four-to-six weeks with a broken hand, the Penguins will turn to Tristan Jarry to handle backup duties behind Marc-Andre Fleury until Murray can return. Jarry enjoyed a nice campaign in Wilkes-Barre/Scranton last season and is expected to do the same when Murray gets back. It’s likely Jarry doesn’t get a start at the NHL level while Flower likely will get every start due to the impending goalie competition looming. If the coaching staff however does find an opportunity along the way for Jarry, it would be his first career regular season start. Not that one singular start can determine the career of any NHL’er, but a solid season from Jarry in WBS could prompt the Penguins to call his name if perhaps a goaltender is traded at the trade deadline or before next season’s expansion draft. Jarry was originally considered a better goalie than Murray until Murray’s AHL dominance jumped him ahead of Jarry. It’ll be interesting to see Jarry’s level of compete knowing he may be tasting consistent NHL action, albeit as a backup, within the near future.